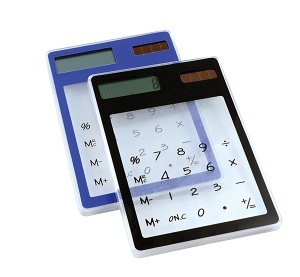 See Through Calculator - Express Corporate - Promotional Products - Delivered Fast! A unique see-through calculator. Made from 100% acrylic material, making it hardwearing and durable.